One of a select number of courses in the USA to receive a five-star rating from Golf Digest's "Places to Play" in May of 2004, 2006 and 2008, defined as "Golf at its absolute best. Pay any price at least once in your life." 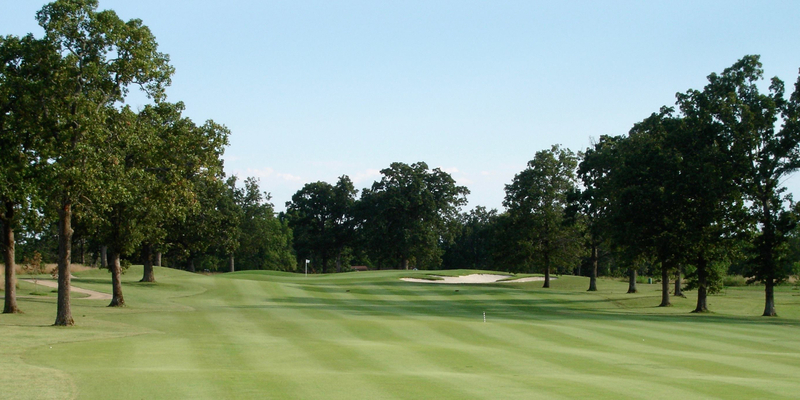 Also rated fifth in the USA in "Service" and eighth in "Top Courses in Conditioning" by Golf Digest's "Places to Play." Big Creek, designed by Thomas Clark with Ault, Clark and Associates, sprawls over 200 acres featuring four lakes, our namesake creek, white sand bunkers, lush zoysia fairways and bent grass greens. Challenging, yet enjoyable - five sets of tees range from 5,068 to 7,320 yards. A state-of-the-art practice facility features a three-tiered driving range, separate putting and chipping greens, and a large practice bunker to improve your game. Only one-and-a-half hours from Branson, Missouri, Mountain Home also offers world-record trout fishing on the North Fork and White rivers and other water sports on Bull Shoals and Norfork lakes. Please call 870-425-8815 for current rates. 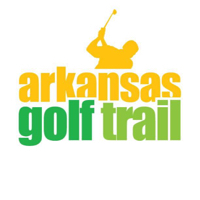 Call 870-425-8815 for rates and tee times. Contact Big Creek Golf and Country Club at 870-425-8815 for more information and details on holding a golf outing at the course. Grill and full bar along with a large dining room for banquets and other events. This profile was last updated on 01/03/2018 and has been viewed 11,369 times.